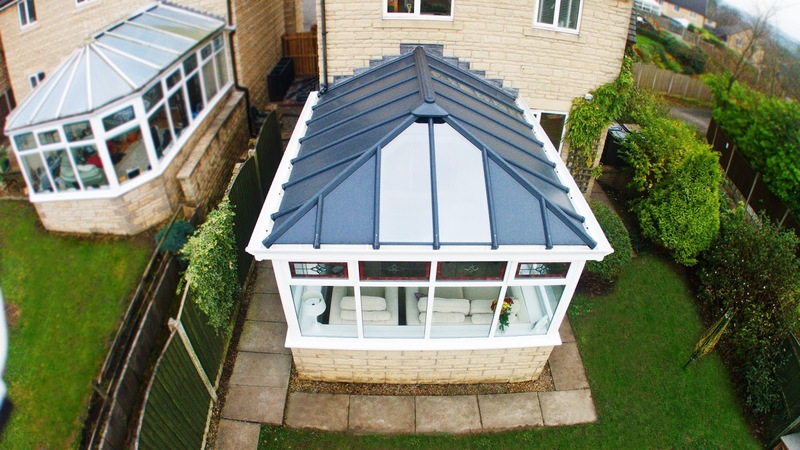 New here at Marton Windows we have the New fantastic award winning LivinROOF, a Energy efficient and cost effective way to transform your conservatory! 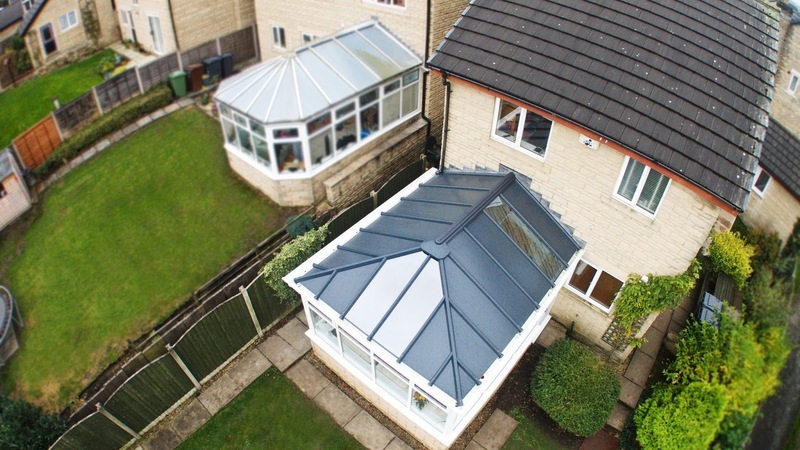 Here we can see an external over-view of one of the new Energy Efficient and award winning LivinROOF replacement conservatory roofing systems, if your conservatory is too Hot in the summer and too cold in the winter this could be a cost effective energy efficient solution for you. 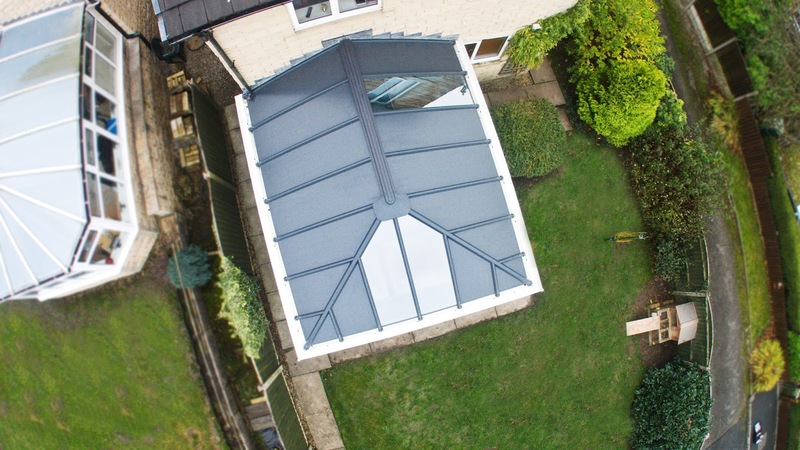 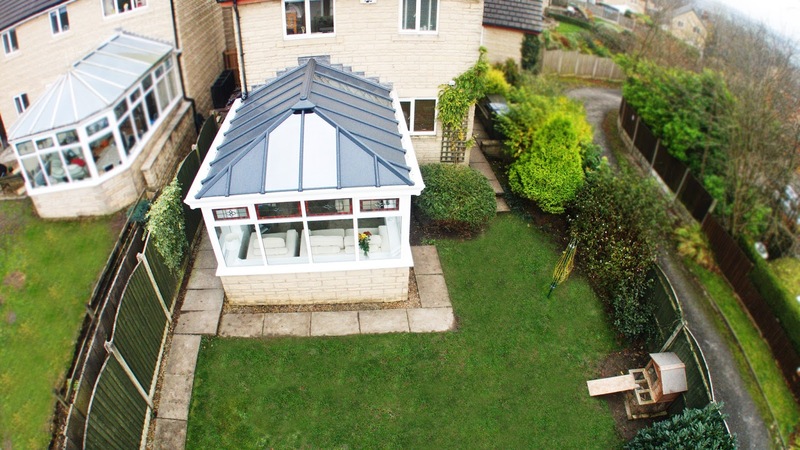 This shows how fantastic and versatile the livinROOF can be replace any panel with glass for a beautiful feature in your roof or have a complete solid roof, the choice is entirely yours!